How does 8,000 downloads a day sound? 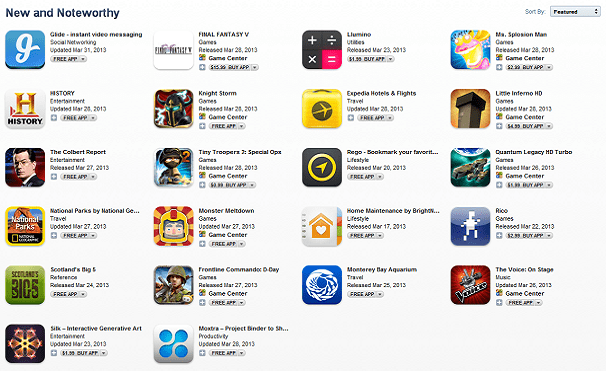 That’s what your app could be getting as a Featured app in the Apple App Store. 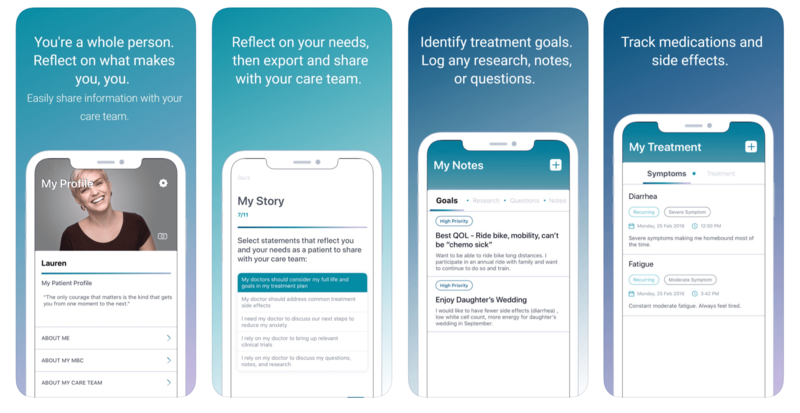 AnyList, a grocery list app with sharing capabilities, went from having 215 users to 60,000 users after their two week reign as a Featured App. As a New and Noteworthy app shining bright on the front page of the App Store, they experienced massive growth with 5,000-8,000 downloads a day, followed by another incredible week as a What’s Hot app. How did they do it? It’s not an exact science and there’s no magical formula or secret society you have to join. Most of the time, it’s just pure luck. Feel free to embark on an epic quest to find a four-leaf clover, but all you really have to do is build a great app and get noticed by Apple. Easier said than done, right? So let’s break it down with the three key things you should be doing to up your chances of nabbing that coveted spot as a Featured app. When you’re building an iOS app, you’re not just building an app for the iPhone or iPad – you’re building an app for Apple. 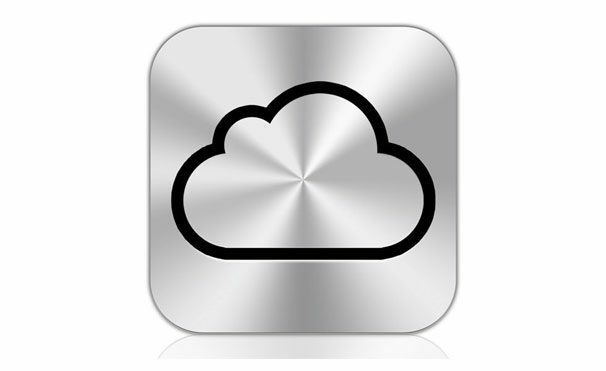 This means staying on top of what Apple is and will be doing to keep your app fresh and relevant. While you don’t need to be an Apple-worshipping you-know-what (don’t be that guy; no one likes that guy), it’s a good idea to implement whatever Apple-specific features you can into your app, such as issuing updates for the latest OS, building an iPad version, and enabling iCloud functionality. If your app isn’t feature-rich or is too antiquated, it probably won’t be featured. 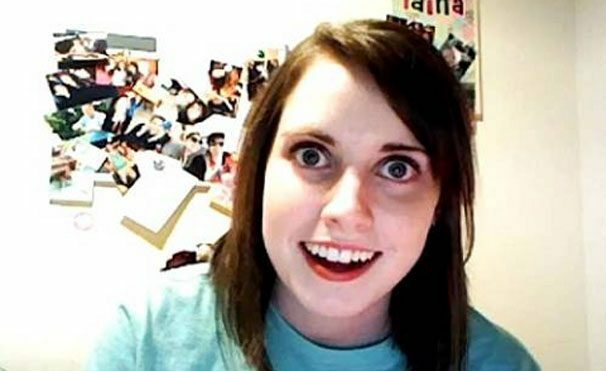 Get people talking about your app and Apple will notice you too. You can go the traditional social media route and knock yourself out tweeting about your app, but you can also try the PR route by getting press for your app via big name blogs or full-on marketing campaigns. Creating buzz can be as simple as handing out grilled cheese sandwiches. 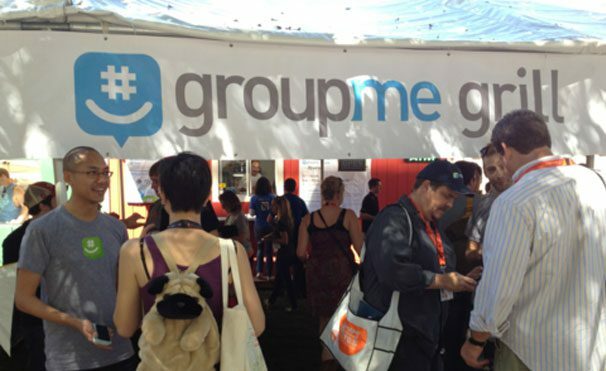 GroupMe, the popular group messaging app, was able to stand out amidst a crowd of group messaging apps at 2011’s SXSW festival by renting a food shack and handing out free grilled cheese sandwiches to anyone using their app. Yes, grilled cheese is the key to any American’s heart. If you have a great App, Apple wants to know hear about it. What better way to get noticed than reaching out to Apple yourself? RealMac Software, who has had their apps featured at the App Store on more than one occasion, is a big proponent of going to WWDC and talking to developers. Just don’t be annoying. And don’t be a stalker. Do the words game changer mean anything to you? Being on the coveted Featured apps section is the second-best indicator that you’ve “made it” as an app developer, next to kicking someone off and taking their spot in the app charts. While no one can guarantee your app will ever be featured, it won’t hurt to do what you can to better your chances. If anything, you’ll end up with an even better app and more users than what you started out with.